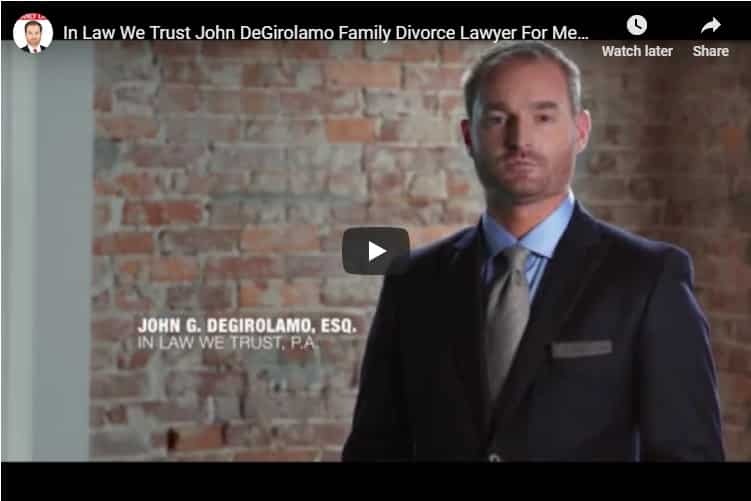 Children's Bill of Rights in a Divorce | In Law We Trust, P.A. 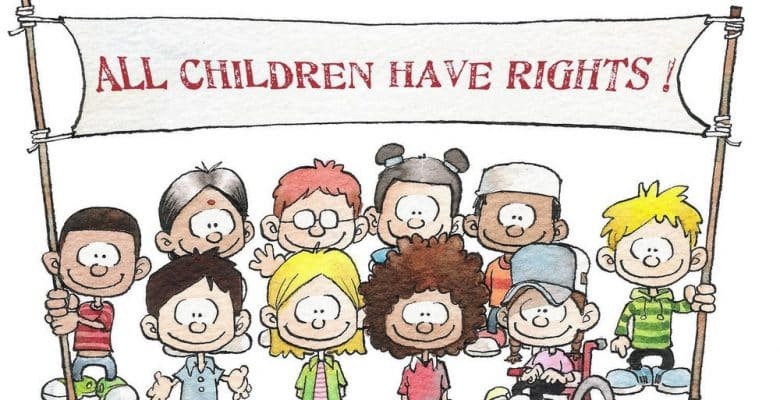 The Children’s Bill of Rights is something we like to mention during or before a divorce involving children. We feel the issues discussed here are ones that often parents need to be reminded of. Things like not being forced to get involved in grown-up issues and remembering not to treat them like pawns during or after a divorce. After all, kids are people too. The right not to be asked or expected to choose sides or be put in a situation where I would have to take one parent’s side against the other. The right to be treated as a person and not as a pawn, possession or negotiating chip. The right to not be a messenger. The right to ample visitation with the non-custodial parent which will best serve my needs and wishes. The right to love and have a relationship with both parents equally, without being made to feel guilty. The right to not hear either parent say anything bad about the other. The right to the same educational opportunities and economic support, if at all possible that I would have had if my parents did not divorce. The right to maintain my status as a child and not be expected to take on adult responsibilities for the sake of the parent’s well-being. The right to request my parents seek appropriate emotional and social support for me and them when needed.